Imatra Elekter AS is an electricity company that offers its clients simple, reliable, environmentally friendly, safe and effective power distribution services. • Yearly electricity sale is approximately 227 GWh. Our team is dedicated to providing professional customer service: the number and duration of power cuts has been reduced significantly; effective solutions have been implemented to limit power losses; an e-services environment has been set up; and a new power measuring system is currently being developed. We employ 44 highly trained and motivated specialists. It’s important to us to make the most efficient use of resources possible, whilst taking care of people and working towards a better, cleaner living environment. In our work we favour solutions that allow us to considerably diminish any negative impact on nature. Our goals here at Imatra Elekter AS are to remain a trustworthy partner and to provide a reliable source of power to our clients in Lääne County and Viimsi municipality, offering exemplary customer service, eliminating outages and developing competent energy services. Imatra Elekter AS forms part of Imatra Seudun Sähkö OY – a group based in south-east Finland focussing on the production, distribution and sales of electricity. The group is a medium-sized local power company whose history dates back to 1928. It currently has almost 2300 shareholders, with the majority of its shares in private hands and held by local governments and companies. The company’s sales volume is ca 35 million euros, while its network of 24,330 clients extends 2756 km, and the group gives work to 65 people. The company’s competitiveness is based on its ability to supply its own power and its high level of service, with a lot of attention being paid to the environment, energy efficiency and occupational health and safety. 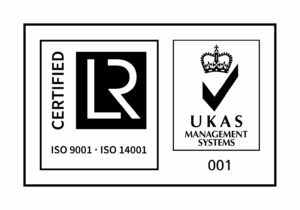 All our managing processes have have been awarded with ISO certificate 9001:2008 and ISO 14001:2004 nr LTQ6014828. 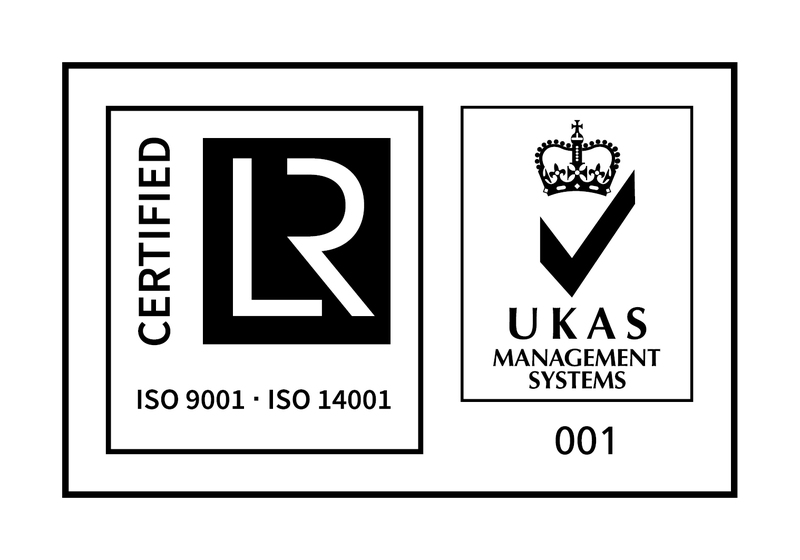 All certificates are issued by Lloyd’s Register Quality Assurance.